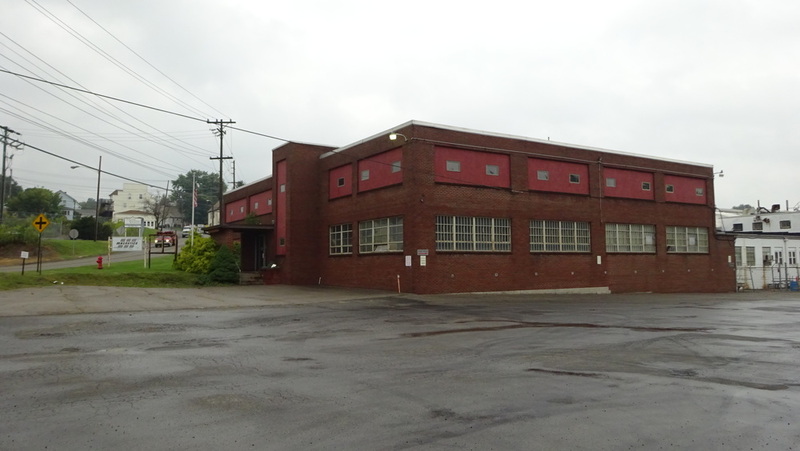 Approx 206,000 SF of Manufacturing/Industrial Warehouse space available for lease. 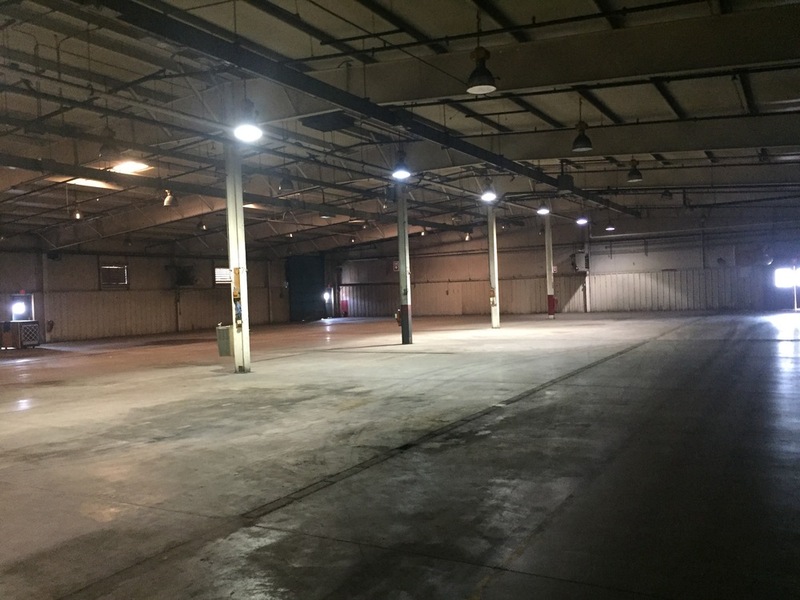 Great space for Manufacturing, Distribution, General Warehouse use, and is subdivided per your space needs. 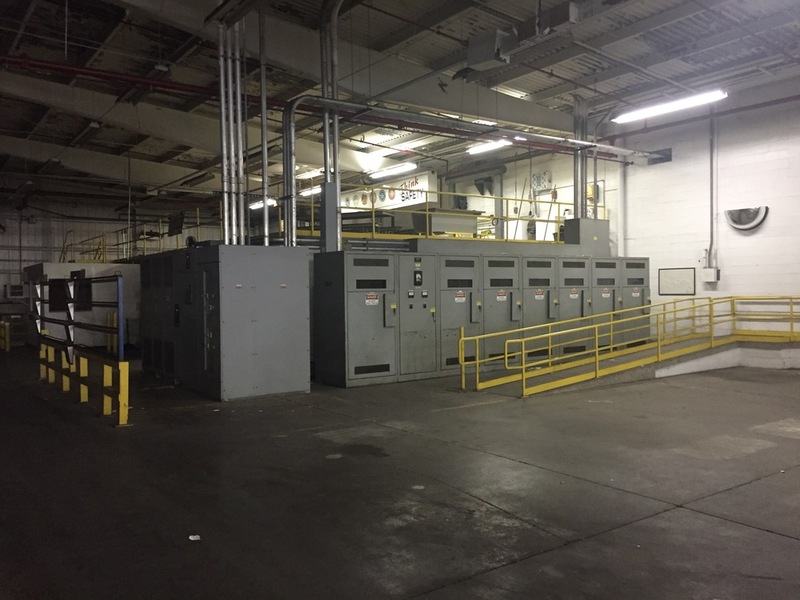 Call about special pricing. 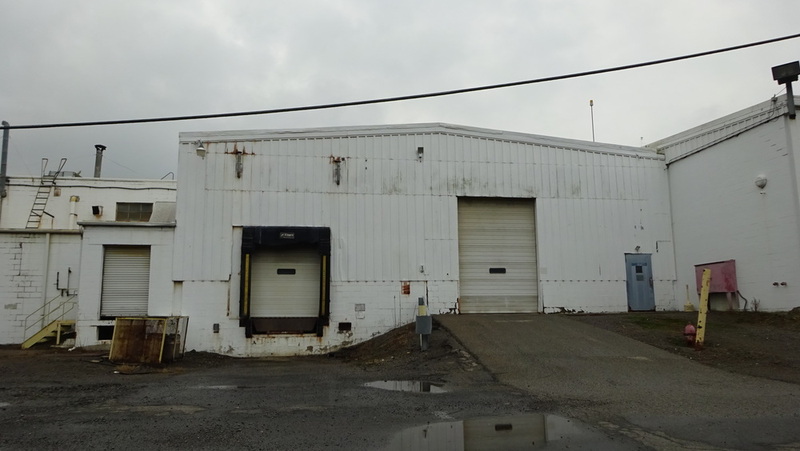 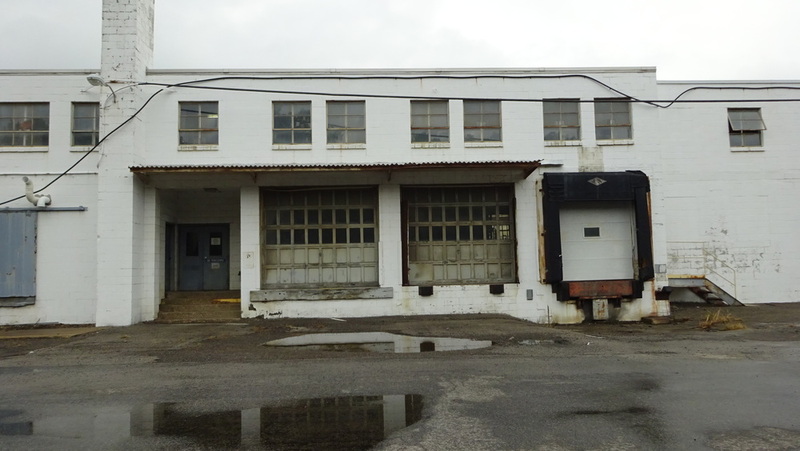 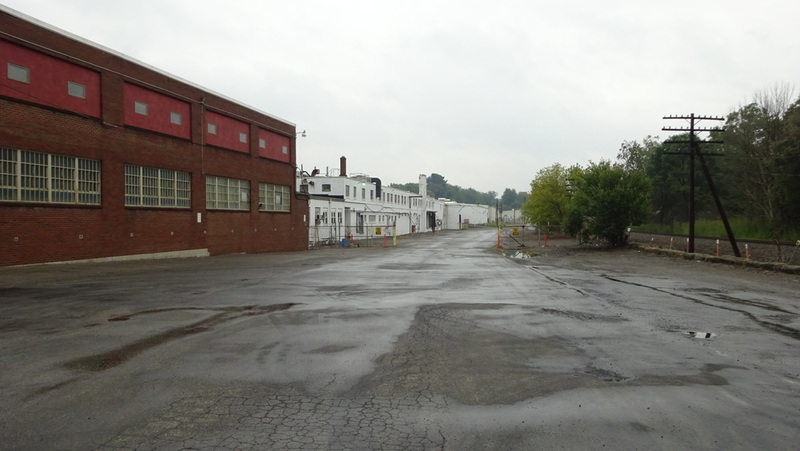 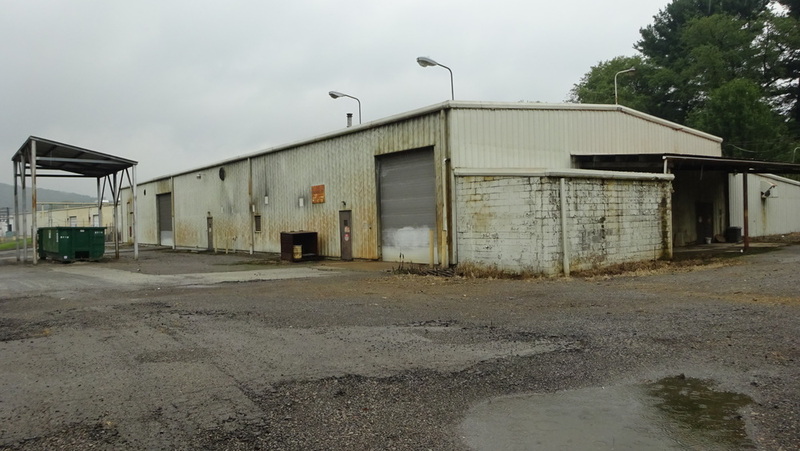 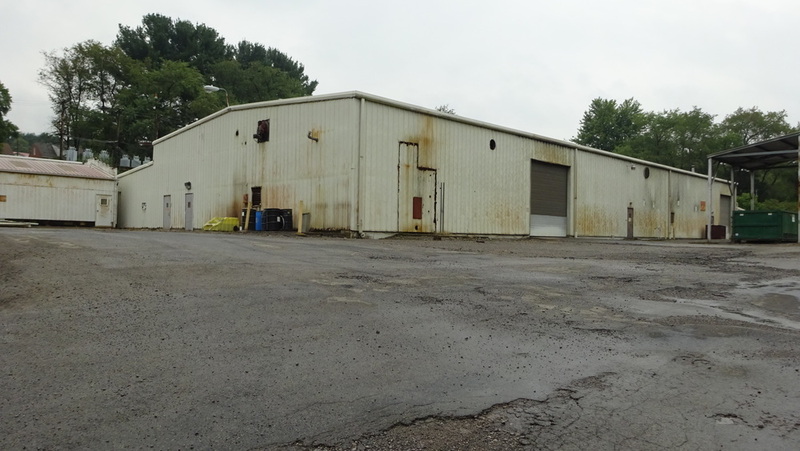 Located in East Butler’s manufacturing corridor with access to State Route 422. 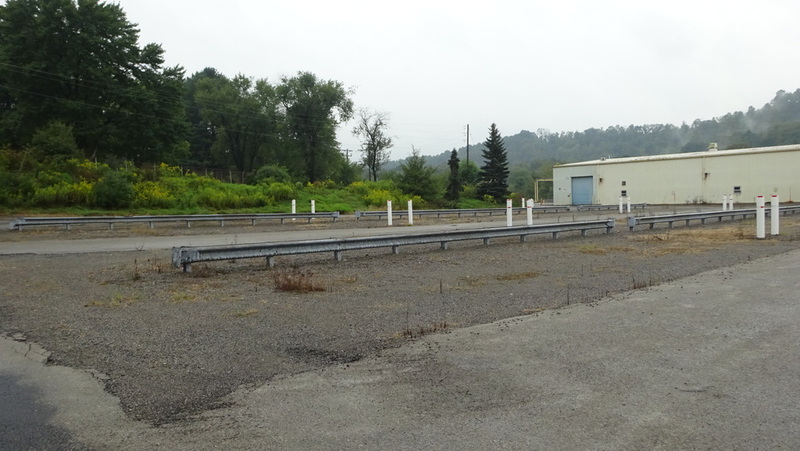 Approximately 60 minutes to Downtown Pittsburgh. 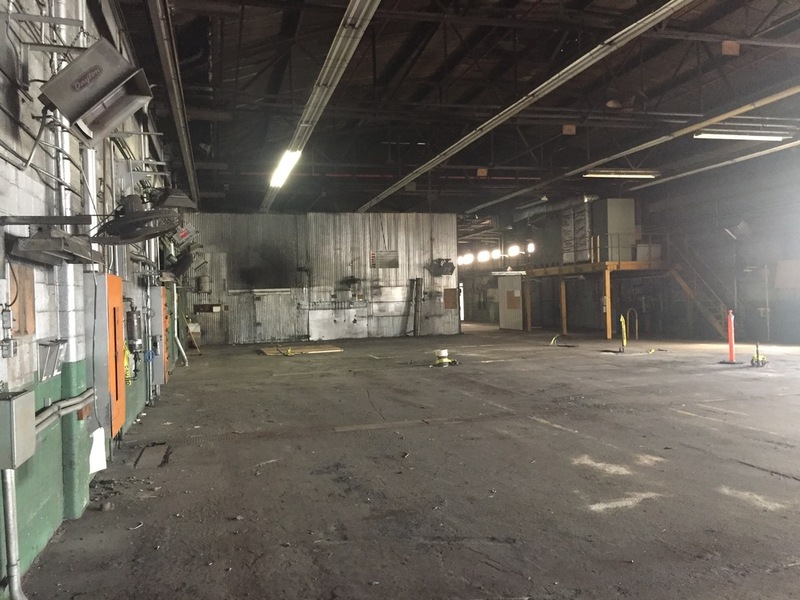 Close to Shell Cracker Plant. 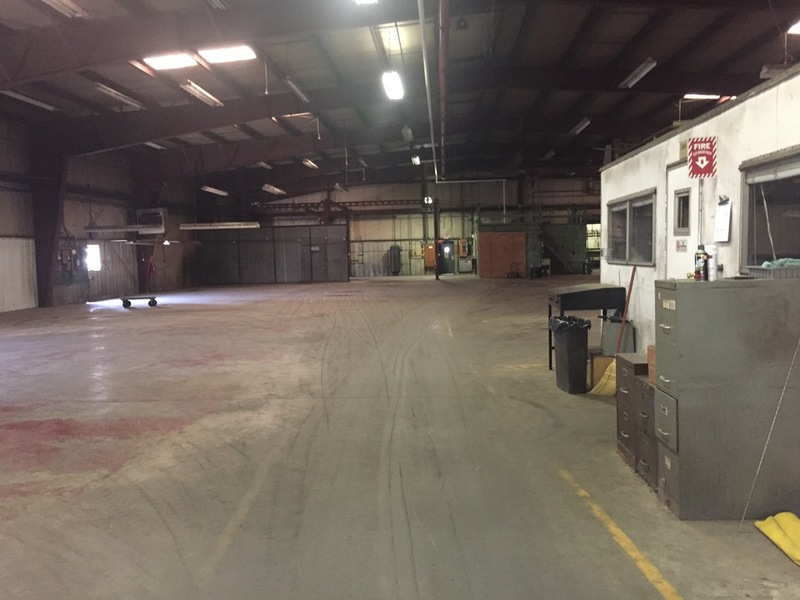 Great space for Manufacturing, Distribution, General Warehouse use, and is subdivided per your space needs.